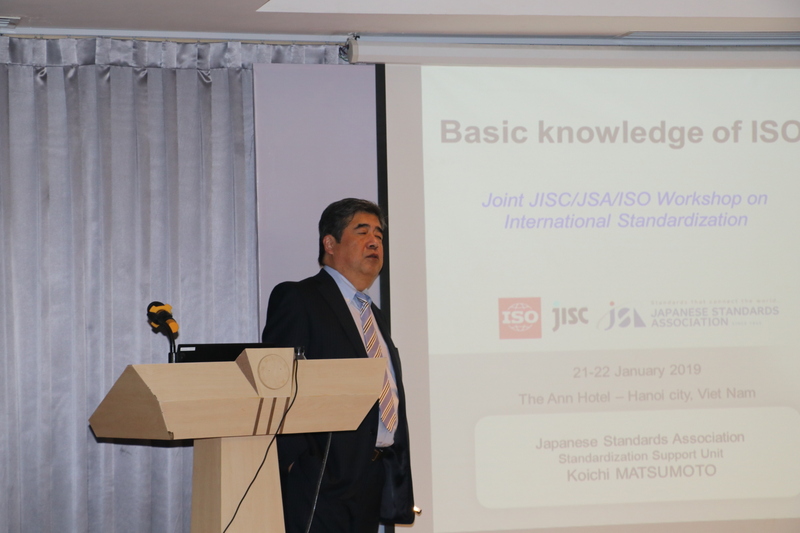 On January 22, 2019 the Directorate for Standards, Metrology and Quality (STAMEQ) coordinated with Japan Standards Association (JSA), International Organization for Standardization (ISO) and Japanese Industrial Standards Committee (JISC) under the Ministry of Economy, Trade and Industry (METI) organized a workshop on standardization programs in Hanoi. 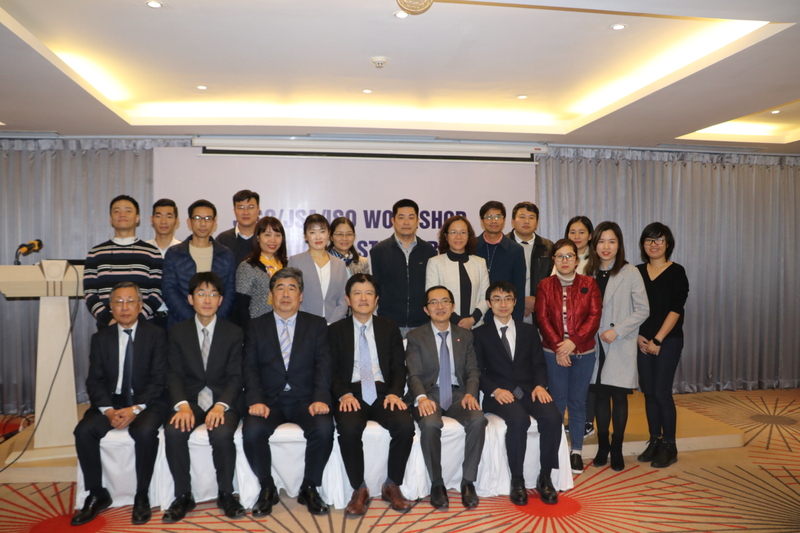 Attending the workshop, there were standards experts from Japan, and representatives of some units of STAMEQ, representatives of minitries, departments. 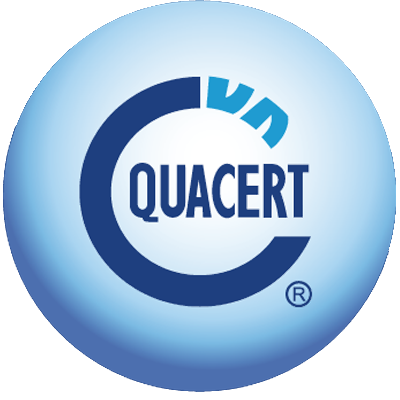 This is a 1 – day seminar designed to teach participants the fundamental concepts and knowledge of international standardization on which they will be able to rely on when participating in international standardization activities. 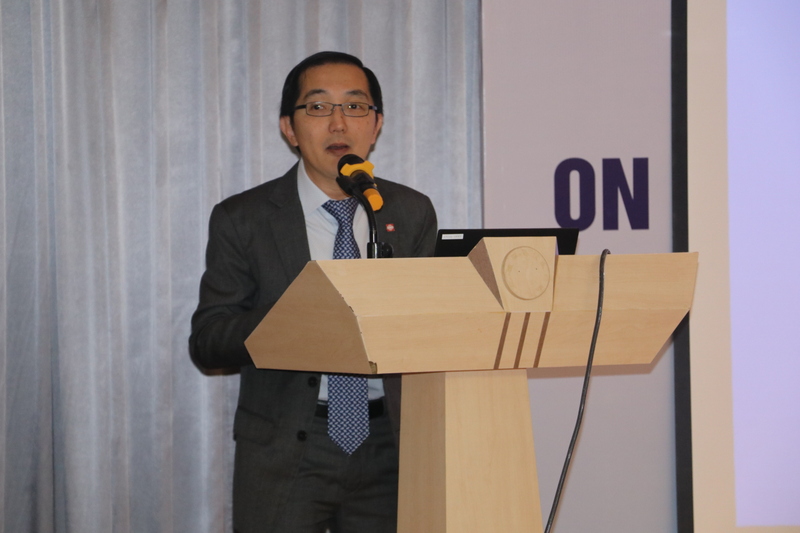 At the seminar, Mr. Kentaro Tsumazaki- Representative of METI had an introduction on the importance of the standardization and gave an introduction about the activities of JISC and METI, trading between Vietnam and Japan in recent years. Besides, he mentioned the Memorandum of Cooperation (MoC) between JISC and STAMEQ was signed in 2013, an agreement to strengthen cooperation in the field of standardization and conformity assessment on the basis of equality on both sides mutually beneficial. Mr. Hitoshi Yoshida – Representative of JSA gave a presentation introducing the basics of international standards, the definition of standardization and the purpose of standardization, in which the new purposes of standardization today were spread new technology (QR code, compressed image data,etc.) and utilization into the global issues (climate changes, sustainable building,etc). 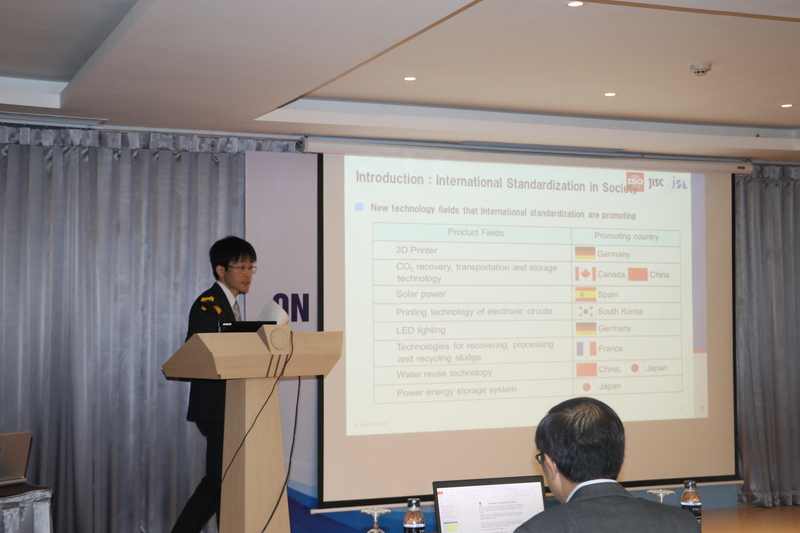 Mr. Koichi Matsumoto – representative of Standardization support unit shared about the basic knowledge about ISO to provide an overview of ISO based on ISO / IEC Directives. At the end of the workshop, JISC/JSA/ISO hope to improve understanding on stakeholders engagement and prioritization of the field of standardization and this seminar would be a great opportunity for Vietnam for capacity building and the exploration of further cooperation with Japan in standardization.